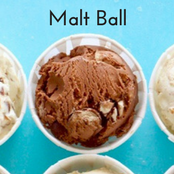 I’ve come up with 24 exciting ice cream flavors you can make at home. You don’t even have to pull out the churn! 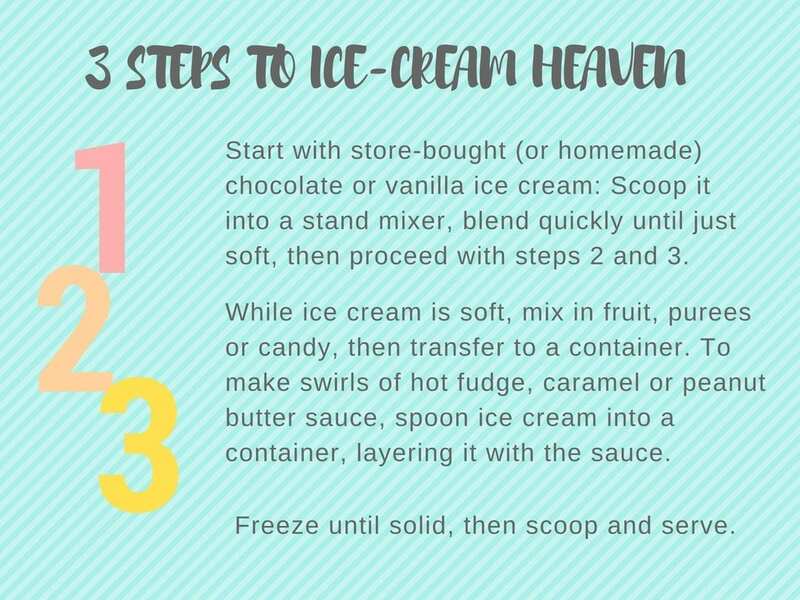 Just 3 easy steps get you to ice cream heaven. You’ll find 24 unique, make-the-mouth-happy, and easy recipes below. I’ll introduce ONE each day for the entire month of July. 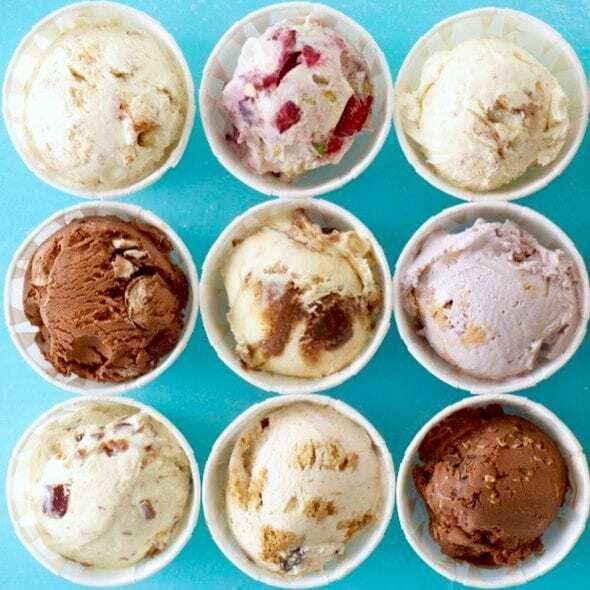 These ice cream flavors all have something in common. They each start with either chocolate or vanilla ice cream. No making fancy bases and formulas here. 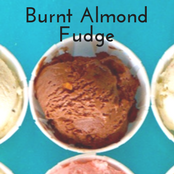 I used just two simple flavors and grocery store ingredients to make everyone’s ice cream dreams come true. If you feel more ambitious, certainly make your own. My custardy, deep Chocolate Ice Cream and Creamy Vanilla Ice Cream recipes are glorious with these mix-ins. 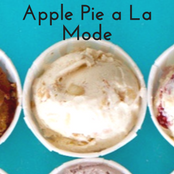 If you do churn your own, see my favorite ice cream makers here. Check the list below for all the ice cream flavor recipes and the steps to get you to the first bite. 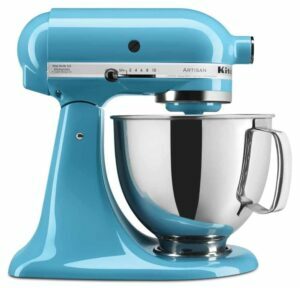 The trick to mix-ins is to use a powerful mixer to beat the ice cream quickly so it doesn’t have time to melt. Feel free to chill the mixer bowl beforehand to help. I use a paddle attachment on my Kitchenaid to mix the ice cream. You want it just soft enough to blend all the additions in. It only takes a minute. 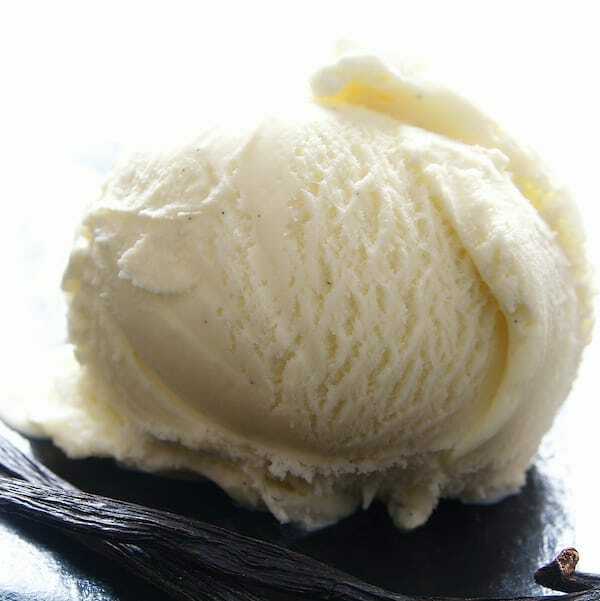 Mix-ins add serious personality to vanilla and chocolate ice cream. 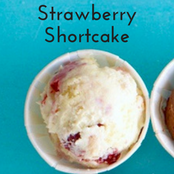 Don’t even try to resist these ice cream flavors! Getting down to business. 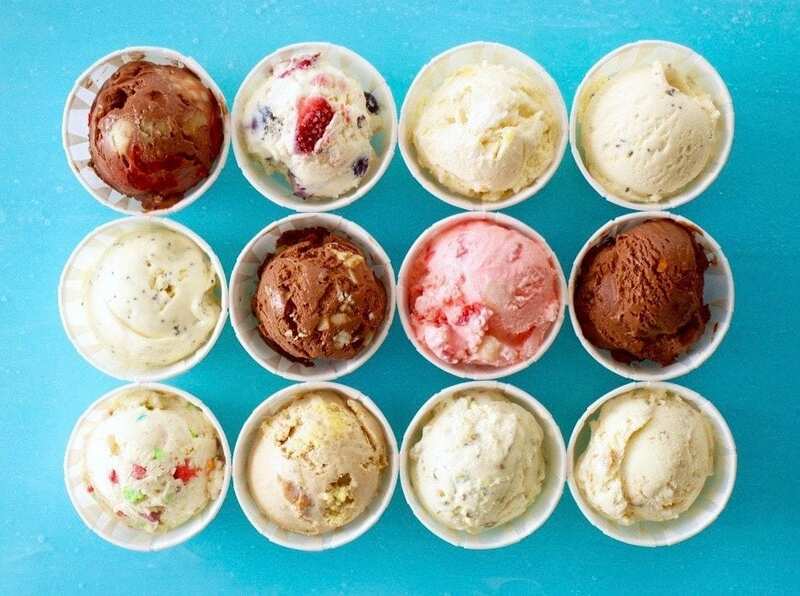 Here you have 24 ice cream flavors that are a snap to make and a joy to eat! 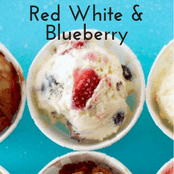 This ice cream is perfect for a July Fourth celebration, and it’s simply berry delicious other times too. Mix 1 cup chopped strawberries, ¾ cup blueberries and 1 cup mini marshmallows into 1 qt vanilla ice cream. Like your favorite lemony muffin, this combo is citrusy and luscious. 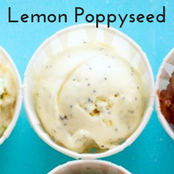 Stir ½ cup store-bought lemon curd and 1 tbsp poppy seeds into 1 qt vanilla ice cream. All the good stuff from your favorite sundae happening in one scoop. 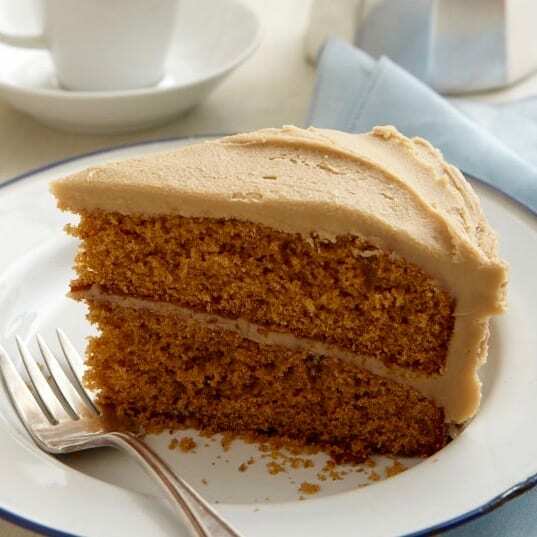 Now just a drizzle of caramel and chocolate and you’re set! 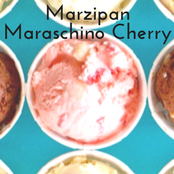 Mix 1 cup chopped banana, ½ cup chopped toasted walnuts and ½ cup chopped maraschino cherries into 1 qt chocolate ice cream. With inspiration from Momofuku Milk Bar (in NYC), I bring you your frozen dessert and cereal dreams all in one! 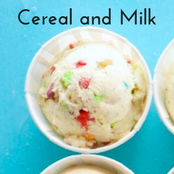 Crush 1 ¼ cups Fruit Loops cereal into small crumbs and stir into 1 qt vanilla ice cream. Enjoy all the flavors from your favorite fireside treat in a bowl! Stir 1 cup mini marshmallows and 1 cup crumbled graham crackers into 1 qt chocolate ice cream. Your favorite morning combo now in a refreshing dessert! Mix 1½ tbsp instant espressopowder with 2 tbsp heavycream to dissolve. Stir into 1 qt vanilla ice cream with 1½ cups cut-up cake donuts. This ice cream is a chocolate lover’s dream filled with bursts of zesty citrus! 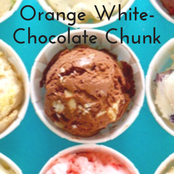 Mix 2 tbsp finely grated orange zest and 4 oz chopped white chocolate into 1 qt chocolate ice cream. With Mediterranean flare, inspired by the sweet flavors of Greece, this combo is a sophisticated treat. 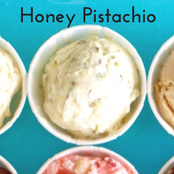 Stir ¾ cup finely chopped unsalted pistachios and ¼ cup honey into 1 qt vanilla ice cream. Forget the cherry on top, I’ve created an entire scoop to be the star! With bits of almondy marzipan, it’s pretty in pink, with a cherry INSIDE! Chop 1 cup maraschino cherries and cup 4 oz store-bought marzipan into small pieces. Stir into 1 qt vanilla ice cream with 3 tbsp maraschino cherry juice. Bring tropical flavors into your desserts with this sweet combo! 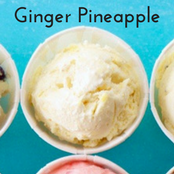 Mix ¾ cup drained canned crushed pineapple and 1 tbsp fresh grated ginger into 1 qt vanilla ice cream. Toasted almonds add a little sophistication to this chocolatey delight. Deeply roast 1 cup almonds. Cool, coarsely chop and stir into 1 qt chocolate ice cream. 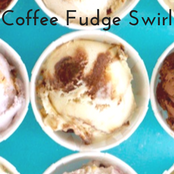 Swirl in ⅓ cup warm fudge sauce. 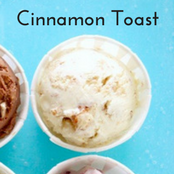 This zesty, aromatic combination is unlike any ice cream you’ve ever tasted! Mix ½ cup store-bought lemon curd and 2 ½ tsp chopped thyme into 1 qt vanilla ice cream. 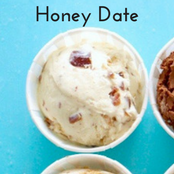 This flavor is packed with sweetness from natural honey and trendy dates. 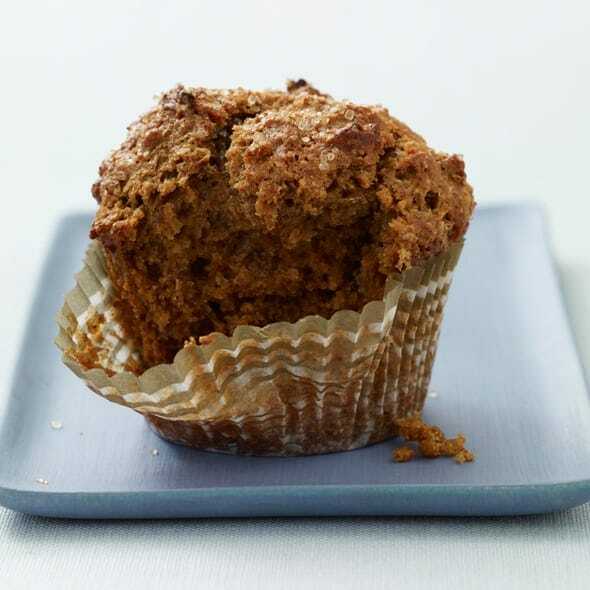 Soften ¾ cup pitted dates by heating for 30 seconds in a microwave with 1 tbsp water. Cool and chop. Stir into 1 qt vanilla ice cream with 3 tbsp honey. This ice cream is like nothing you’ve ever tasted! Buttery and salty. It’s my favorite, hands down. You get the toasty golden flavor of French bread and creamy butter with glorious ice cream. Butter both sides of 12 little ¼-inch-thick baguette slices; bake at 350ºF until crisp and toasted. Cool, then crush into fine crumbs in food processor and stir into 1 qt vanilla ice cream. Enjoy smooth ice cream with the flavors and crunch of a favorite candy! 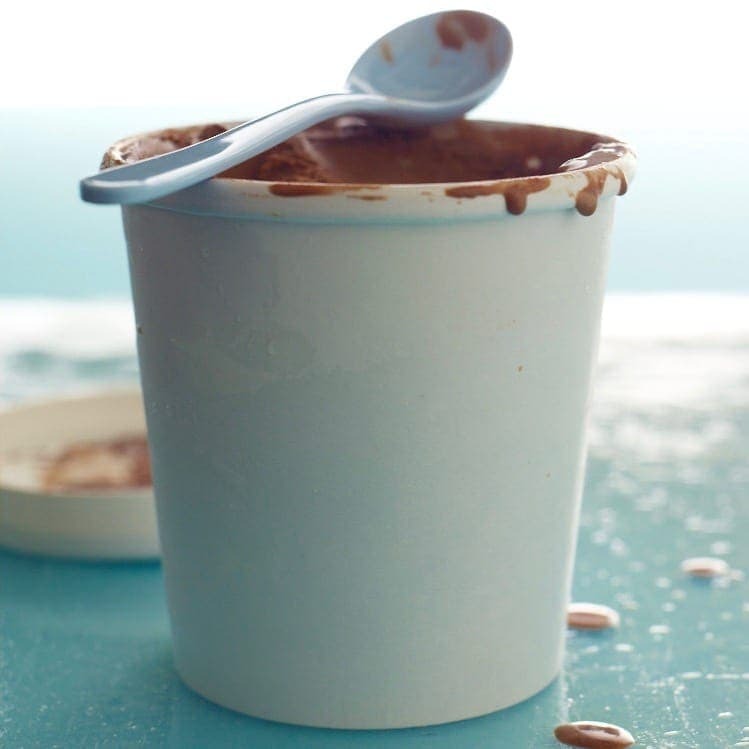 Stir 1 ¼ cups coarsely chopped malted milk balls into 1 qt chocolate ice cream. Make 3 pieces of buttered cinnamon sugar toast on white bread; cut into small pieces. Stir into 1 qt vanilla ice cream. All that cinnamon-oatmeal deliciousness on a spoon! 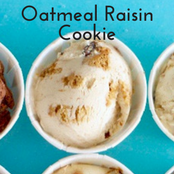 Mix 1 cup crumbled oatmeal raisin cookies and ¾ tsp cinnamon into 1 qt vanilla ice cream. Jazz up vanilla ice cream with some fudgy goodness and rich espresso. Mix 1 ½ tbsp instant espresso powder with 2 tbsp heavy cream to dissolve. Swirl into 1 qt vanilla ice cream with ⅓ cup warm fudge sauce. An old favorite with a new twist! 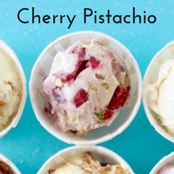 Mix 1 ½ cups chopped sweet cherries and ¾ cup chopped unsalted pistachios into 1 qt vanilla ice cream. Chocolate heaven interspersed with sweet, crunchy Coconut! Mix ⅓ cup toasted unsweetened coconut int o1 qt chocolate ice cream. While stirring, drizzle in 2 oz melted semi sweet chocolate. The great combo your kids love in sandwiches now in dessert! Stir together ⅓ cup peanut butter, 2 tbsp sugar and ¼ cup milk until smooth. 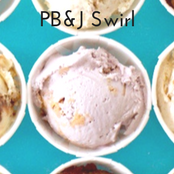 Mix ⅔ cup grape jelly into 1 qt vanilla ice cream and swirl in peanut butter sauce. 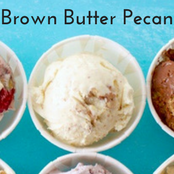 Toasted pecans and a simple caramel are a dream in ice cream! In a saucepan brown 5 tbsp salted butter to dark brown; cool. Mix into 1 qt vanilla ice cream with 1 cup chopped toasted pecans. Enjoy this classic dessert in a refreshing new way! 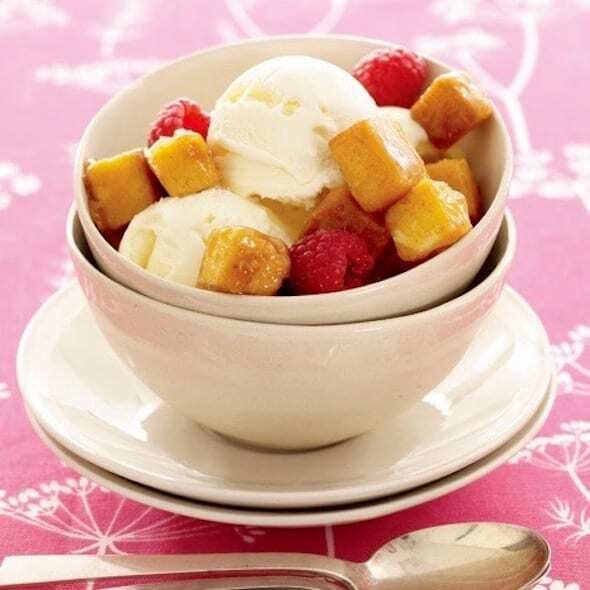 Stir 1 cup diced pound cake and 1 ¼ cups chopped strawberries into 1 qt vanilla ice cream. 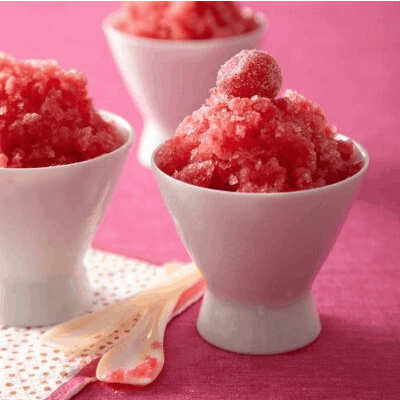 This frozen twist on a favorite treat is easy to enjoy all year round! Bake frozen pie shell until golden; cool and break into pieces. Saute 1 peeled and diced apple in 1 tbsp sugar and 1 tbsp butter until soft, cool and stir into 1 qt vanilla ice cream with half of the crust pieces. Don’t miss out on this fantastic topping for that freshly-mixed ice cream. Caramel Glazed Cake Croutons are simply delicious! 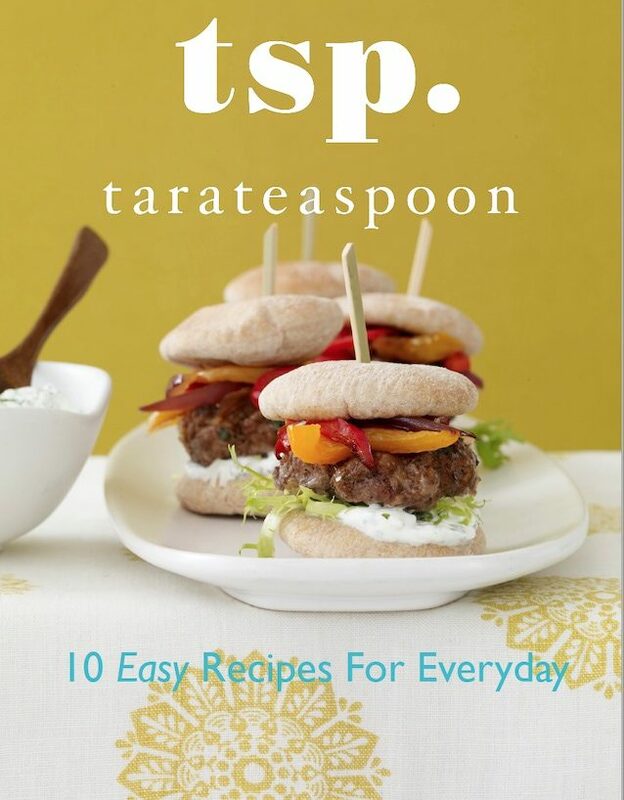 Recipes by Tara Bench & Hilary Merzbacher. Some photos by Con Poulos. Partial content originally published in LHJ July ’12. These look amazing!! Thanks for sharing; I can’t wait to try some! 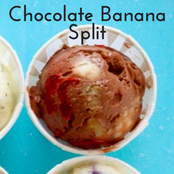 Chocolate banana split sounds amazing.. I’m visiting my sister soon and she likes to make new flavours of ice cream so I’ll be sharing this post with her for sure! 🙂 Thanks! Oh genius! I’m glad you’ll share them with her. I’m all about the flavors as you can tell! LOVE this list! So excited to come back each day to see the additions 🙂 They all sound so tasty! Thanks for sharing this with us! I pinned it so I can keep coming back lol. So glad you pinned it! There’s so much to come! What a great idea! We just got some plain chocolate ice cream that I regretted buying because I wanted some add-ins. I don’t know why I never thought of this but I am excited to have a new reason to use my mixer! Oh! Perfect timing! Stay tuned and you’ll have so many more ideas for that chocolate ice cream! Very creative idea, and easy to start it this way with a base then just add your own treats that you love! It reminds me of how Coldstone makes their ice cream. Tara, these look amazing! Can you reply with which one is your favorite? Thanks! Beth I’m glad you like them. My favorite has got to be the Buttered Baguette! Coming soon 🙂 It’s just so unique and really flavorful. All of these sound so tasty!! The coffee & donuts flavor sounds like perfection! There are so many fun ones! Enjoy. WOW! This is amazing! So simple and clever and the flavors are far better than what I can find at the store. I need to try the Lemon Poppyseed, Ginger Pineapple, and Lemon Thyme. Ohh Jen all good ones to try. The Lemon Thyme will blow your mind. thanks for visiting. What an amazing range of flavours! 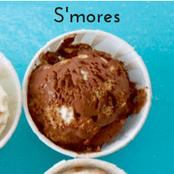 I really like the look of the S’mores Ice Cream and the Ginger Pineapple Ice Cream. Ohh Kat that ginger pineapple is delightful. I hope you try it! Oh my goodness, I love the sound of all of these flavours! 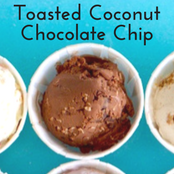 I’m definitely giving the Toasted Coconut Chocolate Chip a try. 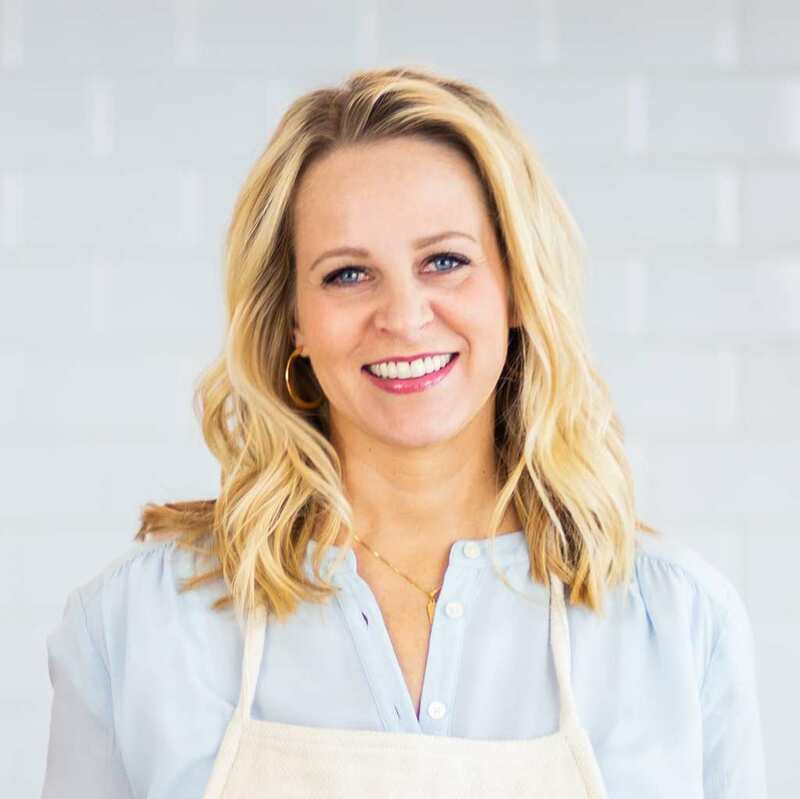 Thanks for sharing all your awesome recipes! Caroline you’ll love them!! I’m so glad you came by. LOVE THIS!! I always want to buy different flavored ice creams, but don’t because I don’t want an entire container of it. This is a perfect way to get the flavors I want with out wasting any. So true! And those specialty flavors are pricey!! I hope you love these. 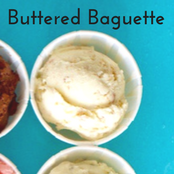 Buttered baguette ice cream?! You mean I can eat two of my favorite things – ice cream and bread – all at once? Mind blown. And butter! My other favorite! haha. Yes! Enjoy! OMG all of this looks amazing!! I wish I had all the equipment needed to create my own ice cream. I eat so much of it already! Ohhh good. 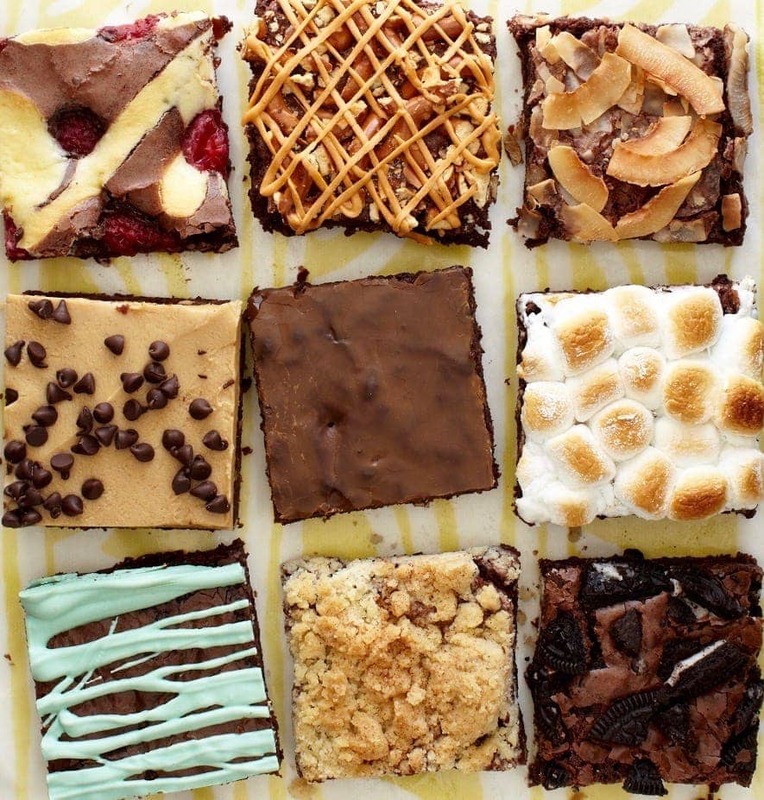 These little mix in ideas will change your life if you love ice cream. Such a fun post! I bet the lemon poppyseed icecream is to die for, it sounds so unique! OMG that coffee and doughnuts combo is calling my name! Kate you’ll love it!! Lifechanging. 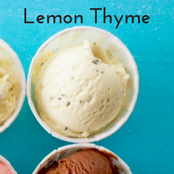 I’m a chocolate ice cream person all the way but the lemon thyme ice cream sounds intriguing! It’s to die for! You’ll love it! 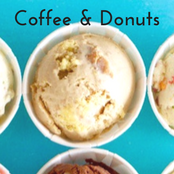 I am sooooo going to have to give the Coffee and Donuts Ice Cream a try! What better than adding coffee and donuts into one batch! Defiantly going to be making that soon!